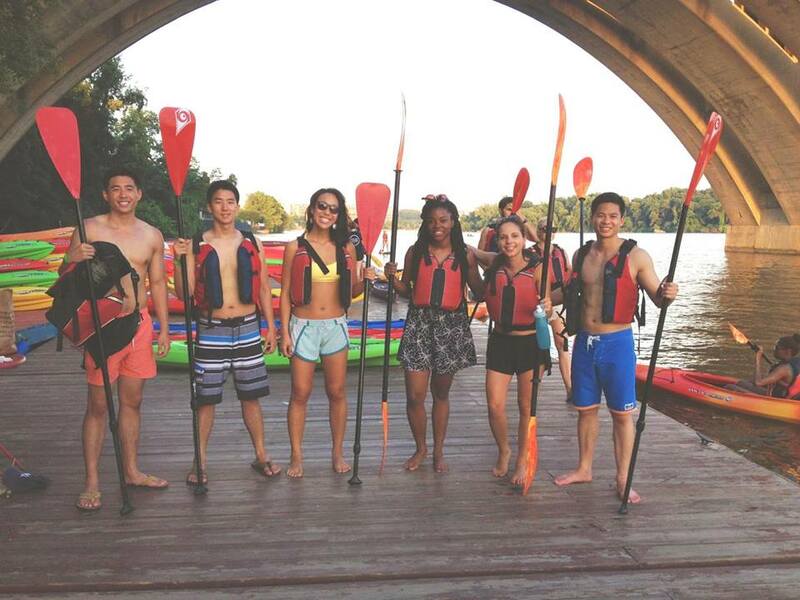 Kick off Latino Conservation Week early at this alternative happy hour celebrating the beautiful Potomac River! All skill levels welcome as there will be a paddle and introduction safety demonstration at the start of the event. Columbia gear will be given to the best paddle pics shared! Questions: For Questions about this event, please contact Kyaira Ware with Potomac Conservancy at - or Ware@PotomacConservancy.org.